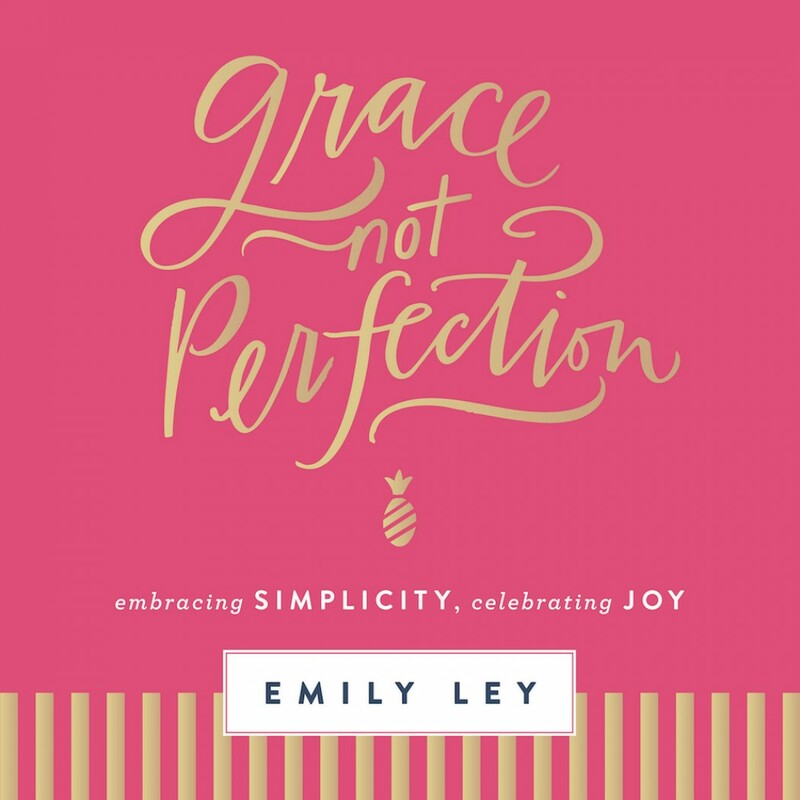 Grace Not Perfection by Emily Ley Audiobook Download - Christian audiobooks. Try us free. I will hold myself to a standard of grace, not perfection. Grace, Not Perfection takes this message from a daily planner to an inspirational book that encourages women to simplify and prioritize. Designed with Emily Ley’s signature aesthetic, this book gives women tangible ways to simplify their lives to give space to what matters most. With a focus on faith, Emily reminds readers that God abundantly pours out grace on us—and that surely we can extend grace to ourselves. Have you been told you can have it all, only to end up exhausted and occasionally out of sorts with the people you love? Are you ready for a new way of seeing your time? Learn to live a little more simply. Hold yourself and those you love to a more life-giving standard in Grace Not Perfection,and allow that grace to seep into your days, your family, and your heart.